are you using a ring compressor? Topic: Time flies! This December I'll hit my 10 year membership! Topic: bolt size for asp manifold? treadstone's website has all the information on this manifold and thread size is listed under the features if you look around that site you will find turbo manifold bolt kits for an srt-4 I'd imagine they work just fine. Topic: Injector problem please help P0204! 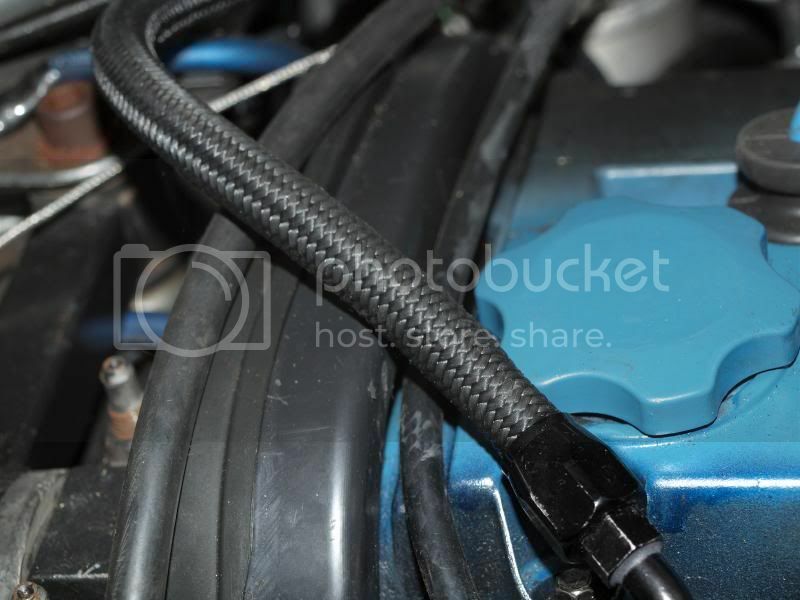 Topic: r/t intake manifold actuator question? Topic: 2.0 DOHC build idea. thats what i wanted too, like a stealthy stock look. so I used black nylon wrapped -6 line. no don't replace it just in case. it is just a hose. the only gasket is the one on the back side of your gas cap. Topic: Happy birthday occasional demons!